Stone & Griffin has had the honor to proudly serve its clients and the community since 1950. 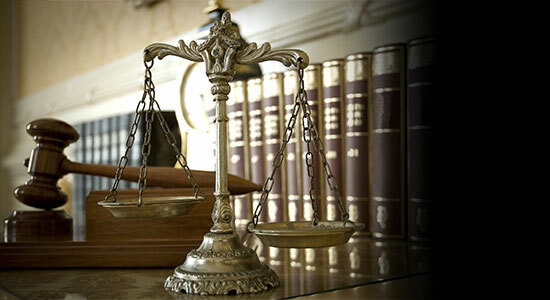 From its inception, Stone & Griffin has focused its law practice on each client’s needs. This is accomplished by stressing the importance of individual attention to each client’s personal circumstance. Once the client’s goals are identified, we strive to achieve these goals efficiently and effectively by utilizing experienced lawyers and capable legal assistants. While the practice of law may have become big business and clients may have become customers to most firms, Stone & Griffin remembers that the practice of law is centered on helping clients. Without clients there would be no need for lawyers. Let us be your lawyers for life.